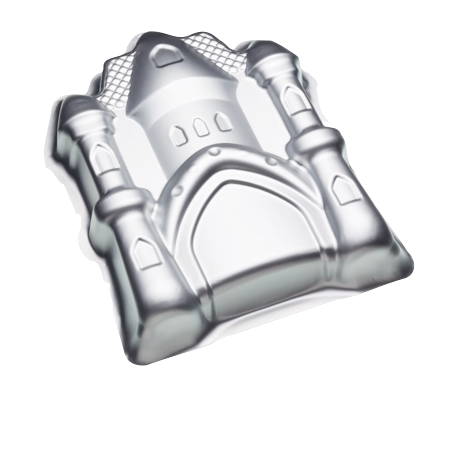 Our new shaped cake tin pans are easy to use and to decorate either using sugarpaste or buttercream. From teddy bear, pirates ship, car, train to handbag, princesses castle and baby pram, these anodised pans make creating cakes simple and fun! Ideal for making shaped or 3 dimensional cakes, shaped cake pan features an intricate designs and can be easily decorated with fondant or buttercream icing. 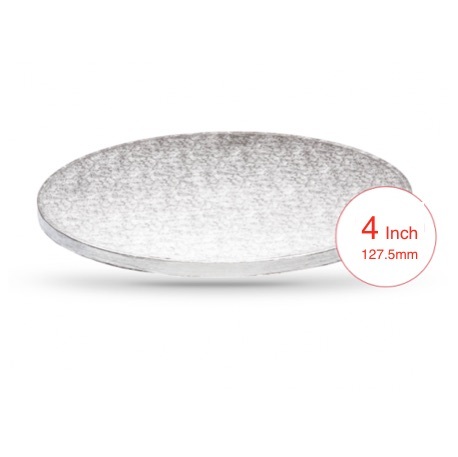 Perfect for birthday parties or other celebrations, this pan forms part of our Sweetly Does It silver anodised novelty bakeware range, including little details to make decorating easy and simple while creating a true ‘wow’ factor. Absorbing heat quickly and efficient, the pans cooks evenly throughout and also allows for an easy release and quick clean. Part of our extensive sugarcraft collection that offers everything you need for cake making, decorating, presentation and serving. One of our new favourite cake decorating moulds, is our Lego brick mould. We recently used this excellent made lego mould to create bricks on our fantastic Lego Mammoth cake. Make some coloured building bricks using sugar paste and this mould. 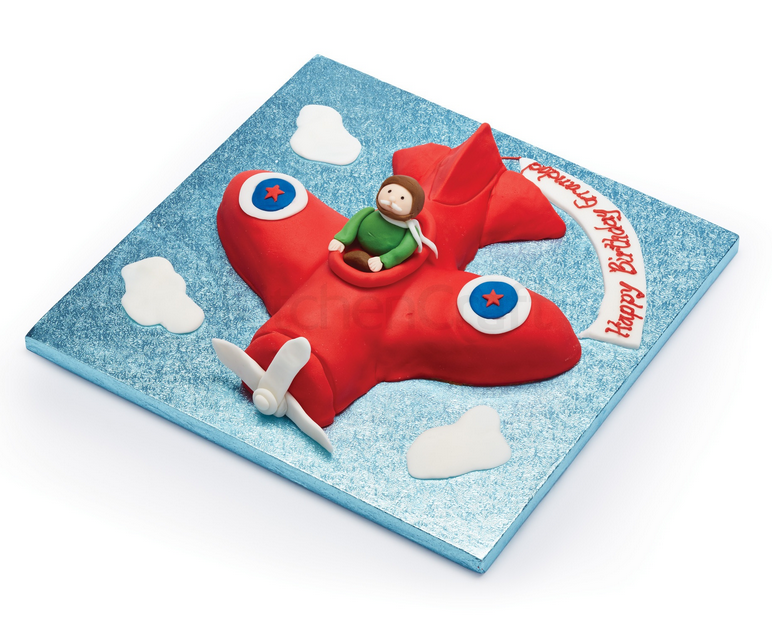 Stack up around a sponge cake to produce a fun boys birthday cake. Use the mould with sugar florist paste, sugar paste and chocolate. 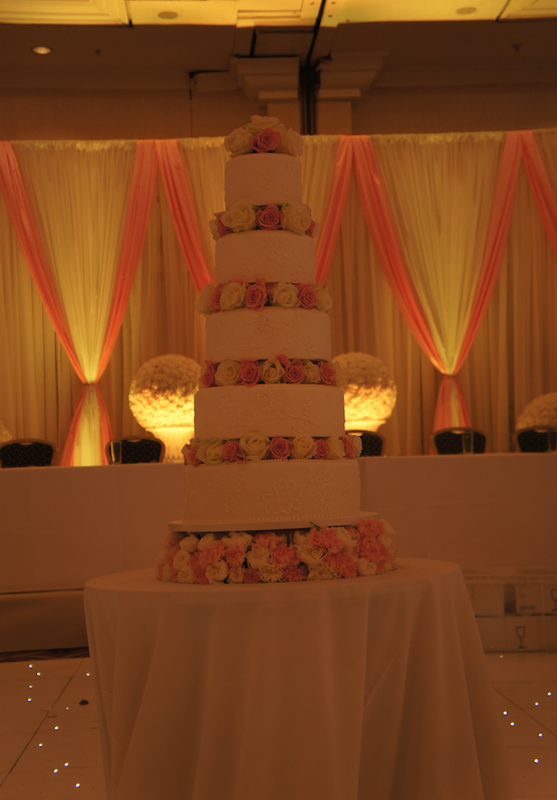 One of our new wedding cake designs for 2014/2015 collection, looked resplendent at The Hilton Metropole Birmingham. This new design features a technique called brushed embroidery, giving the wedding cake a softer finish. We are currently creating our new wedding cake collection for 2015, which will shortly be displayed at our Sugarbliss Cake Decorating Shop, Knowle, Solihull. 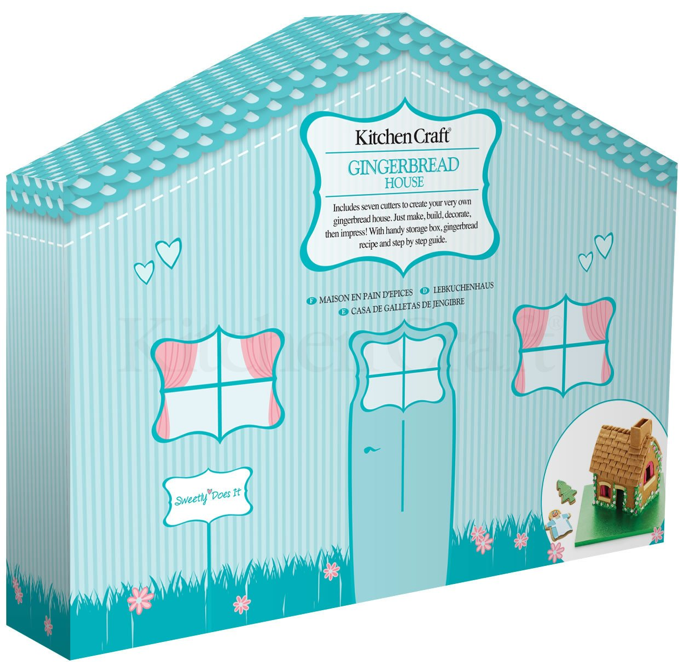 Don’t forget to check out our new cake decorating tools and equipment from Kitchen Craft. We have some fantastic new products to help you create beautiful celebration cakes, wedding cakes and cupcakes. Our selection of cake decorating sets are ideal for Christmas gifts. From icing nozzle gift sets, cupcake sets to roll matts and cake decorating tools we are sure, these gifts an excellent addition to your cake decorating equipment collection. All our cake decorating products are now available for you to see and to easily purchase from our new Sugarbliss Cake Decorating Company online shop where you can find everything you need for cake decoratings, cake decorations and cupcake supplies. We are regularly asked about What Do We Need For Cake Decorating Equipment And Tools? So you have what it takes to bake, but now it is time for you to decorate your cakes! If you’re ready to take your cakes to the next level by learning the art of cake decorating, you are going to need some basic cake decorating supplies. All the professional cake decorating equipment and supplies available can seem really daunting! In taking a look at our own cake decorating essentials, we have assembled a basic beginners list to help you determine the tools that will be the most useful for you. Cake Boards: Cakes simply look best on boards. Made of strong cardboard, cake board drums come in various sizes, shapes and even colours, so it is always a good idea to have a selection of different sized boards etc. Cake Lifters look like a fatter version of the type you’d use to flip your pancakes. Ideal for moving your cakes with minimal stress or mess. Cake Stencils are a cutout guide used for transferring an image onto your cake. You simply brush or sprinkle the coloring dust etc through the stencil, and the design remains on the cake. Cake stencils are great for adding a pattern to fondant topped cakes, but they also create a great effect on cakes that need visual Wow factor. Piping Tips Couplers are a cake decorating tool consisting of a base and a ring which allows you to change piping tips without changing the bag. Piping Tips are used with icing bags. They come in a wide range of different shapes and sizes to create different piping effects. Digital Scale: If you’re a baker, you know that weighing ingredients helps you achieve more reliable results. So it’s definitely good to have a digital scale for decorating, as it can be helpful when measuring ingredients for icings etc. Flower Nail: Shaped like a nail with a wider, flat head to create simple sugar piped flowers. With one hand spin the nail while your other hand does the piping. It is a good working surface that gives you better access than working directly on a cake, and the flat surface makes transferring to the cake simple. Sugarpaste Roller is a non-stick rolling pin specifically designed for sugarpaste icing. Guide rings will often make it easy to roll out to even thicknesses. Icing Smoother: These paddle-like tools are used to smooth the sugarpaste icing once it has been draped over the cake for a professional, finished look free of air bubbles or bumps. Impression or Texture Mat: Perhaps not a necessity, but again, an easy way to create an impressive result. By placing the mat over rolled out sugarpaste, and applying even pressure across the surface, when you peel away the mat, you have a beautiful recessed design to place on your cake. Food Paste Coloring: For the best variety of vibrant colors, invest in some gel paste food coloring or food coloring powder, also known as dusting powder. You’ll never go back to the liquid kind! Ideal for tinting icings, coloring sugarpaste and hand painting your cake. Sugarpaste Cutters: The idea is similar to a cookie cutter, and really, some cookie cutters can be used for sugarpaste. Some versions have a plunger release, which we highly recommend: you can place your cutter on the sugarpaste, cut out your shape, and then press the release button for a clean cutout. Modeling Set: This is a fantastic thing to have for modeling and shaping sugarpaste, as well as adding detail to fondant and modeling chocolate. Very nice for adding definition to flowers, leaves, and other small fondant or sugarpaste decorations. A basic modeling set will include a variety of tools tools. Examples include the Bone tool, which is ideal for smoothing curves, the Ball tool, which resembles a tiny ball bearing is very helpful in making rounded indentations on leaves and flowers, the Blade tool, which, as the name might imply, is something like a scalpel and perfect for cutting out small shapes. Offset Palette Knife: An offset palette knife is a slim metal spatula with a blade that has a bend, allowing the blade to sit below the handle. Use it for spreading and smoothing icings and fillings. 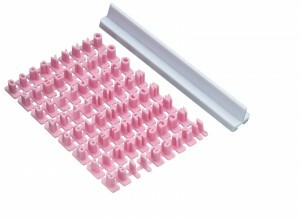 Rolled Sugarpaste: Is ideal for creating a beautiful finish, many celebration cakes are topped with rolled sugarpaste. It is made of sugar, water, gelatin and food-grade glycerine. Its smooth appearance gives cakes a polished look, and rolled sugarpaste is also flexible and workable enough to mold into shapes. 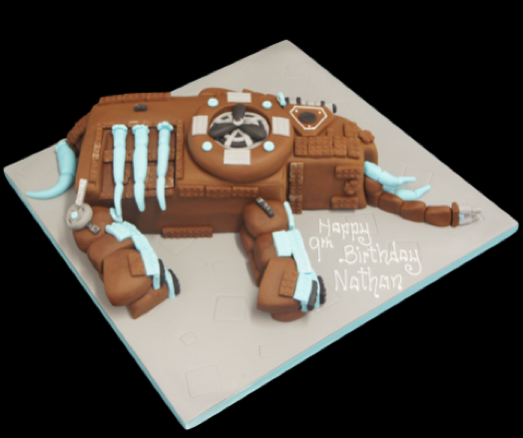 Turntable: It makes frosting easy and is also helpful when cake decorating, making it easy to rotate the cake to attend to all sides without the possibility of damaging the cake while lifting and shifting. We are still very busy adding all our cake decorating products to our new Sugarbliss Cake Decorating Company online shop. Our online shop allows you to browse and purchase all our cake decorating supplies. You can simply shop for all your Cake Ingredients, Coverings & Colours, Cake Decorations, Cake Tools, Cutters & Moulds, Cupcake, Cookies and Cake Pops to Bakeware & Kitchen Equipment, seasonal Cake Decorations and Cake Decorating Books & Cake Decorating Courses. We also offer a click and collect service to save you even more money! Simply choose the collect from shop option and your cake decorating supplies will be ready for you to collect from our Sugarbliss cake decorating shop, Knowle, Solihull, West Midlands. You will also be able to order cakes from our simple wedding cake collection and celebration cakes from our cake decorating website. Loving Everything To Do With Cake Decorating. 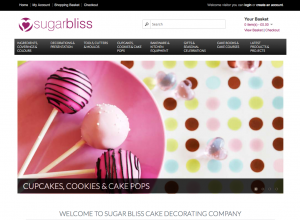 We are very excited about the launch of our new Sugarbliss Cake Decorating supplies online shop. Although we are still very busy adding our large range of cake ingredients and cake decorating tools and equipment, you will be able to find everything for all your cake decorating needs from cake decorations, cookie cutters, cake ingredients and cake tins to cake decorating books and cake decorating classes. We really hope you enjoy browsing and using our online cake decorating shop and if you are unable to find a product please contact us as we have a larger range of cake decorating supplies at our Sugarbliss Cake Decorating Shop, Knowle, Solihull. We have a fantastic range of cake decorating tools and equipment ideal for Christmas gifts and stocking fillers in our Sugarbliss Cake Decorating shop, Knowle, Solihull. Our new Sweet Lace mats from Doric have been extremely popular and we really enjoyed using the mats last weekend when using them to create lace on one of our winter wedding cake designs. 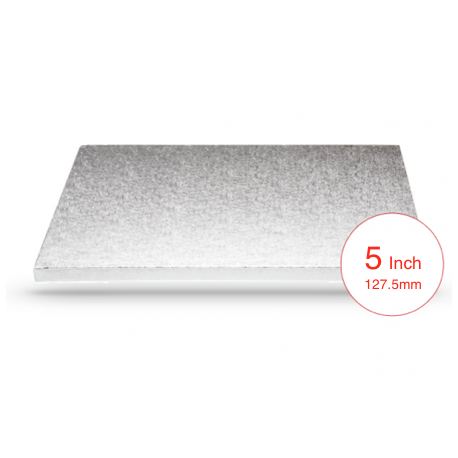 We also have a complete selection of cake pans in all sizes and shapes from 3 inch pans to 24 inch cake slab pans. Our 6 and 12 baking pans from kitchen craft are perfect for making delicious Christmas mince pies. Why not try are fabulous mince pie recipe! Rub the butter in to the flour, then mix in the cater sugar and a pinch of salt. Combine the pastry into a ball and knead briefly. The dough should be firm like shortbread dough. Roll the pastry out, and then drape over the top of the 12 hole pastry mould. Take the second pastry mould and place it on top of the pastry and gently push down. The pastry should gently sink in to its casing. Trim any excess pastry away from the pastry mould. Spoon the mincemeat in to the pie casing. Take and excess pastry and combine in to a ball again. Roll out the pastry once again then use the star cutter to cut out the topping to the mince pie. Place a star on top of each mince pie. Beat 1 small egg and brush the tops of the pies. Leave to cool for 10 minutes then transfer to a wire rack. Loving Everything To Do With Christmas Baking! We are really excited with our new, recently arrived cake decorating tools and equipment for Christmas. We have had great fun trying out some new products from Kitchen Craft and one in particularly caught our attention. 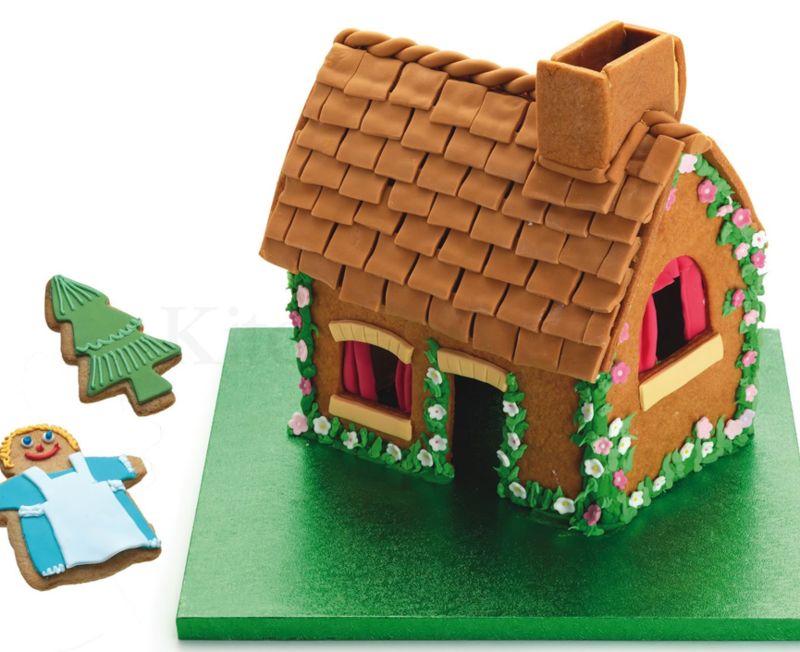 The gingerbread house set is absolutely ideal for creating gifts for this Christmas. Part of our Sugarbliss Sweetly Does It range, our extensive sugarcraft collection that offers everything you need for cake making, decorating, presentation and serving. Creating a themed wedding cake which is personal to the bride and groom is always so much fun. Last week saw just one of these cakes looking absolutely stunning in the Jasper Carrot Suite, which has amazing views of Birmingham City Football grounds. The wedding cake was inspired by the couples passion of football with their teams being represented by football shirt cakes. 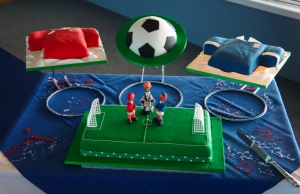 In between the two shirt cakes a delicious football lemon flavoured cake and centre a tasty chocolate flavoured football pitch cake. On top of the pitch cake stood three of our handmade sugar figurines of the bride and groom in their football kits and the vicar. This was a perfect wedding cake design for the couples special day and we are sure it is still a talking a great talking point! A really useful cake decorating tool which has recently arrived in our Sugarbliss Cake Decorating Shop, Solihull is the fondant icing message maker. With this fantastic cake decorating tool, you can add an instant message to your cakes with this message making set. Simply select the letters to make the message and add to the message holder. Press the message holder into rolled sugarpaste, rolled fondants, royal icing or gumpaste to leave an imprint, creating the message. Part of Sugarbliss cake decorating shop, our extensive sugarcraft collection that offers everything you need for cake making, decorating, presentation and serving. We are very excited here at Sugarbliss to be able to announce the much anticipated launch date of our new online Sugarbliss Cake Decorating Shop. Our online cake decorating shop will be available for all to visit on 20th May 2013. You will be able find and order everything you need for cake decorating and cake baking as well as, being able to order wedding cakes, celebration cakes, gift vouchers, book on to our popular cake decorating classes, hire cake tins of all shapes and sizes and much more! Sugarbliss Cake Decorating Shop specialises in edible and non edible cake decorations and cake decorating supplies including cake boards, cake boxes, cake decorating equipment, baking tins, ingredients and cake toppers. Sugarbliss’s much-loved cake decorating shop in Knowle, Solihull, will be soon adding its cake decorating online shop to offer you even more products and choices than ever before. Sugarbliss’s Cake Decorating shop is packed with everything to do with cake decorating, sugarcraft and cookery including books, magazines, tins, icings, colours, decorations, tools & equipment and much more. Our friendly and knowledgeable staff will be able to advise you on any products you may need and are happy to answer your questions and offer guidance. Whilst we endeavour to have all items in stock, if you are making a special journey to purchase a specific item from our Solihull, Knowle shop, we recommend that you get in touch first so that we can reserve it for you. Please contact us to check availability or to arrange hire. Ssugarbliss’s Cake Decorating shop is only 5 minutes from M42 Junction 5 Solihull and 10 minutes from Solihull Touchwood Shopping Centre. Our address is Sugarbliss Cake & Cake Decorating Company, 1707 High Street, Knowle, Solihull, West Midlands, B93 0LN. Tel : 01564 774 223.